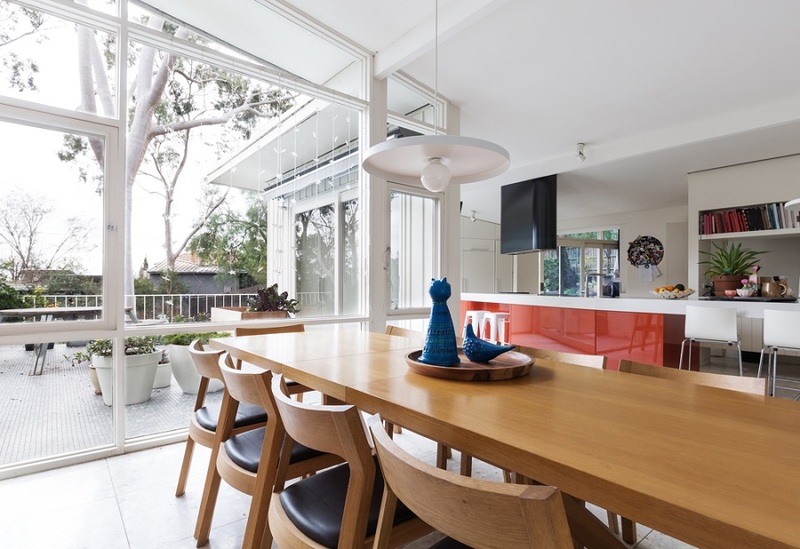 Building homes following the passive house design are the new #goal in Australia. Due to its energy-efficient features, a growing number of people look into building or renovating their homes following this design concept. But, before deciding to build your own passive home, you must understand this innovation. In this blog, we’re answering the set of frequently asked questions about the passive house design. The more you know about it, the better you can work with your architect in the future. What will a homeowner get for living in a passive house? First, the passive house design allows the occupants to live comfortably in their houses without running the heaters or air-conditioners all day. With fewer appliances on, you cut the cost of running your own home! Your home won’t emit an ecologically alarming level of carbon footprint as well. Superdraft tip: During the planning stage, ask your architect to incorporate additional power-saving features. 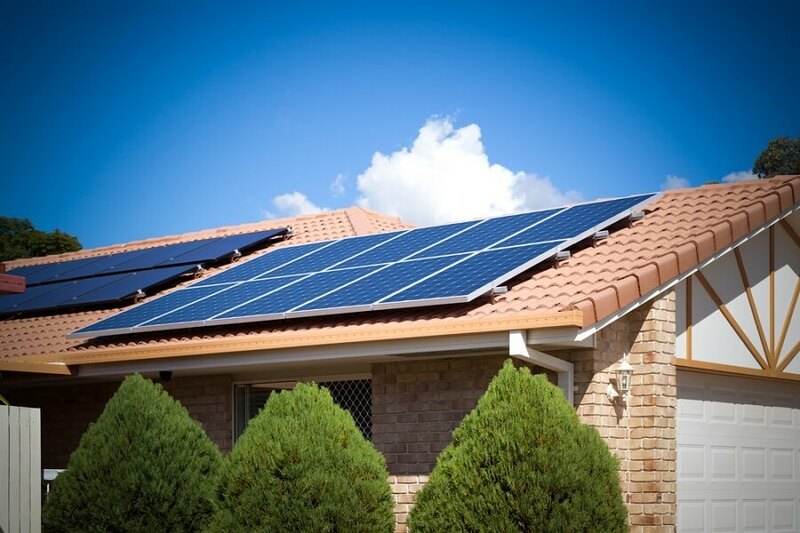 That includes orienting the structure properly, installing a rooftop PV system, or using energy-efficient appliances. How can passive house design help the environment? The passive house design can cut a home’s energy use by up to 75 to 90 percent. If all homes in the country are designed this way, our country will make a huge difference in the environment. Think of what can happen if the rest of the world follows. Who is qualified to design a passive house for me? Search and hire a Passive House accredited architect for your project. He or she must understand the concept of passive design—that the house is designed based on the local climate, insulated properly, airtight, and well-ventilated. Superdraft tip: Here in Australia, passive design houses have a heat recovery ventilation system which replaces stale air with fresh, filtered, and temperature controlled air. This system makes the passive house suitable for both chilly and warm regions of the country. Your chosen architect should know about this and how to install it in your house. My previous architect gave me a solar passive home. How is it different from a passive house? A solar passive home faces the north or northeast direction, with windows strategically positioned to perfectly warm the house during winter. In summer, you can open the windows to allow cross-ventilation. Here in Superdraft, we incorporate the passive solar features in the overall design of a passive house. This strategy enhances the thermal efficiency of the structure, reducing the need for mechanical heating and cooling. What if it’s impractical or impossible to orient my home to the north or northeastern direction? It’s okay. The passive house design is flexible. As long as the designer uses the right kind and amount of insulation, ensures the structure’s airtightness, and installs the right kind of windows and doors. I live in the city. Is it possible to live in a passively designed home? This is a dream for most people living in dense suburbs and city streets. 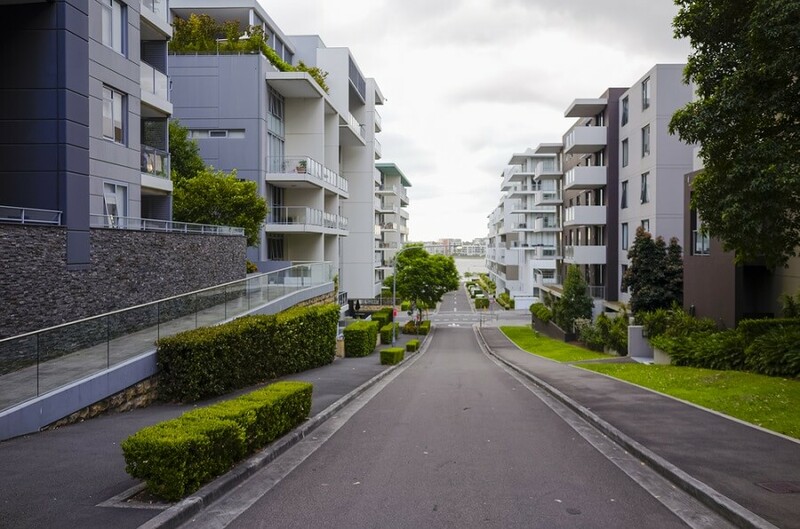 Not all apartment buildings with units for rent follow the passive design principle. Renovating these structures doesn’t guarantee the construction of a 100% sustainable and energy-efficient home. To make this dream happen, stakeholders must take the initiative. Owners of apartment buildings and should use glazed windows, especially in units facing the east and west direction. These places get a tremendous amount of morning and afternoon heat from the sun. If possible, use triple glazed windows in these areas. Control the amount of heat and sunlight coming in the room using window blinds and shutters. If the building is located in a busy, noisy street, use acoustic insulation. That way, you can keep the unwanted noise out of your humble abode. Does it cost more to build? Yes. It’s still a new concept and the building materials needed might cost a little more. In addition, not all building materials sold in the market are sustainable or fitted for the construction of a passive house. The homeowner should expect additional labour costs as well. The construction of a passive house requires the help of sustainable building experts as well as serious attention to detail. Can a renovation turn an old house into a passive house? Yes. A good renovation plan can make an old home into a sustainable and energy-efficient place. It’s a challenging and expensive project, but it’s worth a shot. Find and work with a designer whom you can trust. 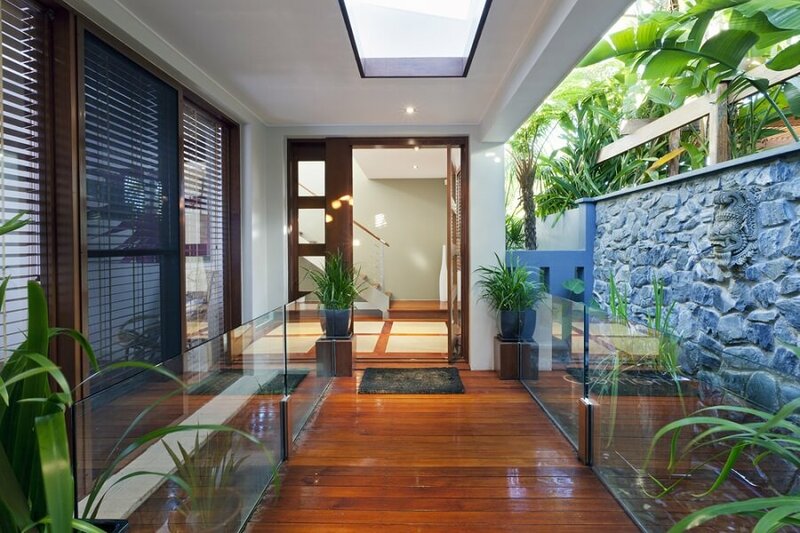 He or she must have ample knowledge of passive design and construction here in Australia. If you work with someone who knows what he’s doing, you will encounter fewer mistakes during the construction phase. Passive homes are accredited and certified by the Australian government. Want to know how to make your home more sustainable and energy-efficient? Send us your concerns and we’ll get right back to you ASAP! Will you build a Passive Home?